Thrash Metal band is also presented in the International Metal Compilation vol. 15 of Imperative Music. TOTEM AND TABOO sounds as great Italian Bands such as: SCHIZO, EXTREMA, getting a very “technical touch” with aggressive vocals. 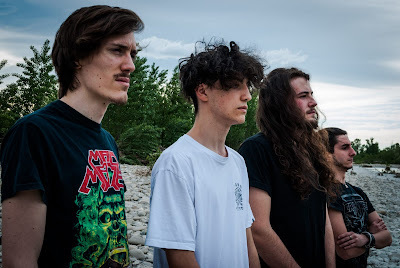 Formed in 2015, this is a big surprise from Italy, to who like old school Thrash Metal, check out please!!! 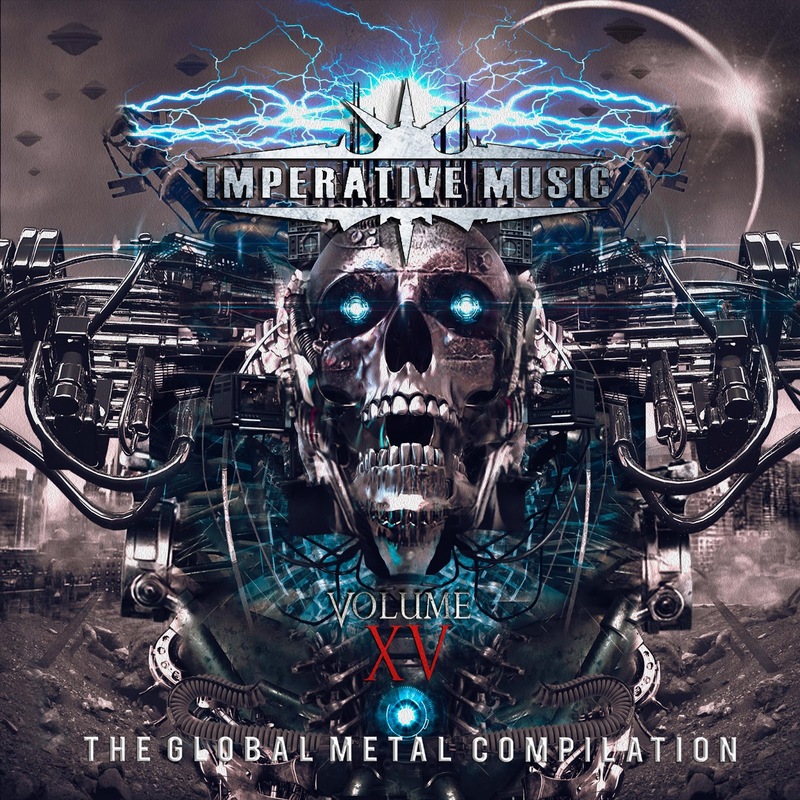 IMPERATIVE MUSIC COMPILATION DVD VOLUME 15 featuring also DESTRUCTION [Germany], HAMMERFALL [Sweden], CRADLE OF FILTH [England] and DEATH [U.S.] ! 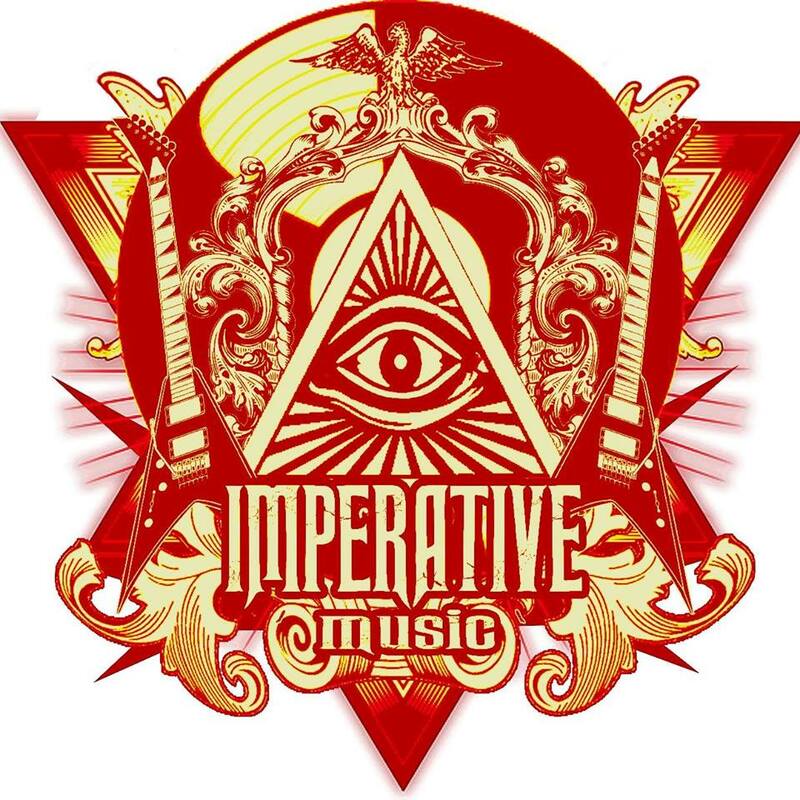 The policy of the record label is to promote new artists who possess skill, creativity and something really “incredible”, motivated to play dynamic Finnish Pagan Metal, Technical Melodic Death Metal, Thrash Metal, Dark Gothic Metal, AOR, and Hard Rock. 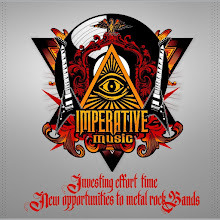 Respecting our future consumers, Imperative Music Records have the intention to select and produce each and every Imperative Music product to the highest quality, using the most impressive recording studios, mastering studio, artwork and CDs, well packaged and manufactured in the United States. Partnership is the key to producing our future artists in a professional and serious way. HANGAR Band, simply impressive! Check out!! !